The Karakal Tec Tour 140 squash racket is light and comfortable. This squash racket brings power and perfect for experienced players. The Karakal Tec Tour 140 squash racket provides comfort and power. With its 69cm length, this squash racket is very comfortable. This racket has a small headsize (470cm²), players are pushed to more precision and control. With this squash racket, your game is precise, nervous and dynamic. Have fun on the court with the Karakal Tec Tour 140 squash racket. You should change the grommet set regularly to keep your racket brand new ! Thereby, we recommend you to buy this Tec Gel Karakal grommet set now ! This squash racket weighs only 140g, it is rather light, which makes it comfortable. This weigh is appreciated by experienced players who can move easily and quickly. With its 14 vertical strings and 19 horizontal strings, the Karakal Tec Tour 140 squash racket offers an open string pattern, which is ideal for players who have pain in the arm or who want power with less effort. This squash racket is equipped with a karakal grip, you should buy some before the original isn't adhesive anymore ! 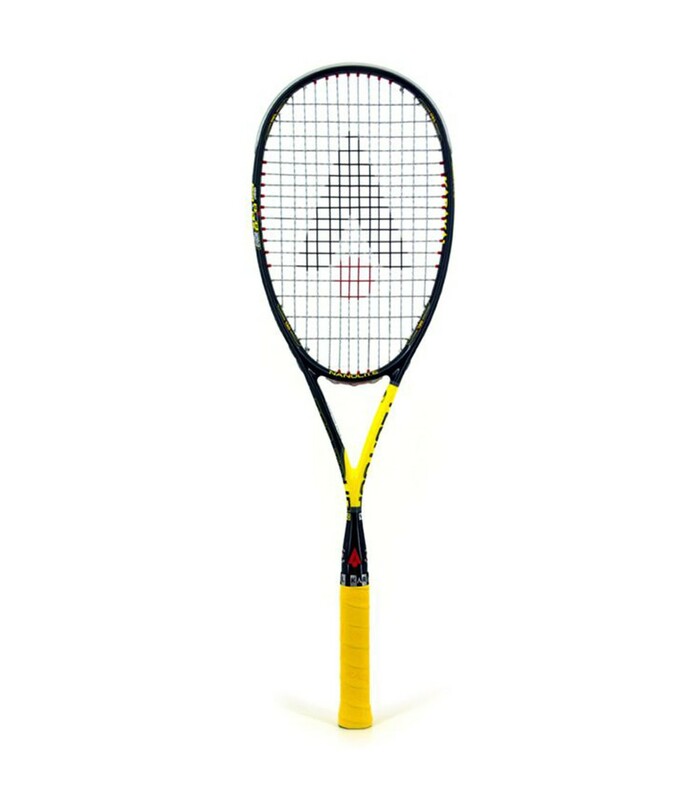 This squash racket is perfect if you are looking for a comfortable and powerful racket. 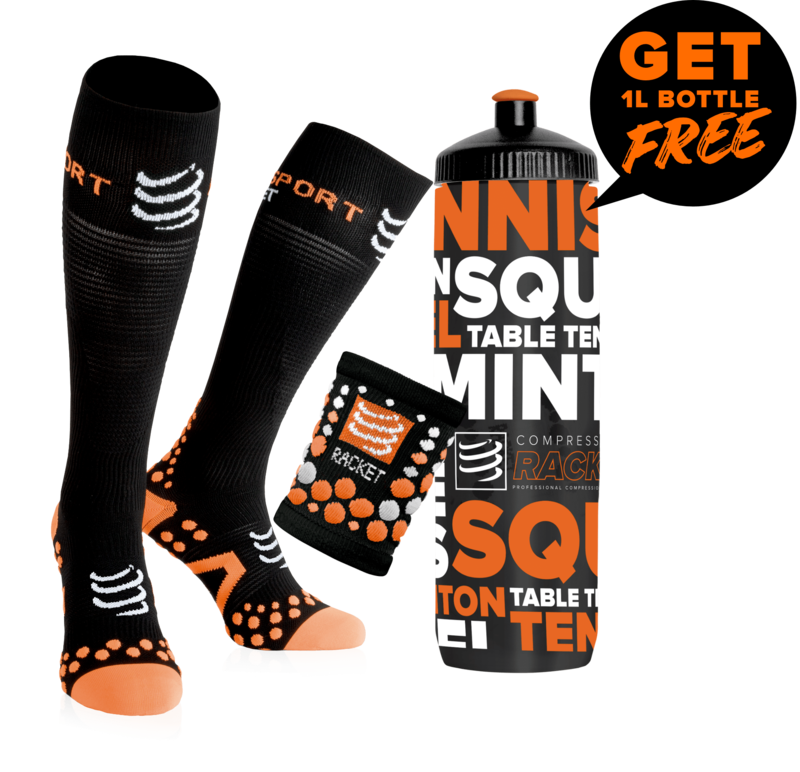 It is also flexible, with its nano voltage 125 and its composition of nano titanium gel. You will not go unnoticed with its yellow and black frame. The Karakal Tec Tour 140 squash racket has everything you need: it is comfortable, light and offers power, precision and nervousness. This squash racket will reveal your technique while pushing you to improve your performance.